Sage apartment – supercentral cute studio! Start your adventure from a supercentral point in the city center. 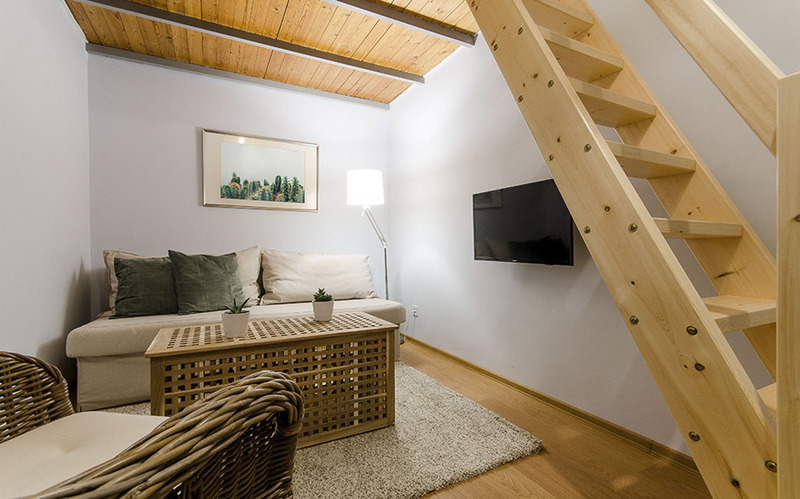 This cute studio apartment is perfect for couples, friends and small families to explore Budapest from a very central location. Start your adventure from a supercentral point in the city center. Nyugati Square is just a couple of minutes away by foot, with a metro station, tram lines and the railway station. You can easily explore the whole capital even by foot. The Parliament and the Danube is in walking distance, just like the famous Margaret Island. After your trip you will find trendy bars, nice restaurants, lively clubs and party places close to this apartment to spend the rest of the day in!